The Cliff Keen Reversal is a reversible wrestling singlet that makes it easy and convenient to switch colors over the course of a freestyle or Greco-Roman wrestling tournament. If you’re not familiar, these tournaments work differently than school-affiliated folkstyle tournaments. 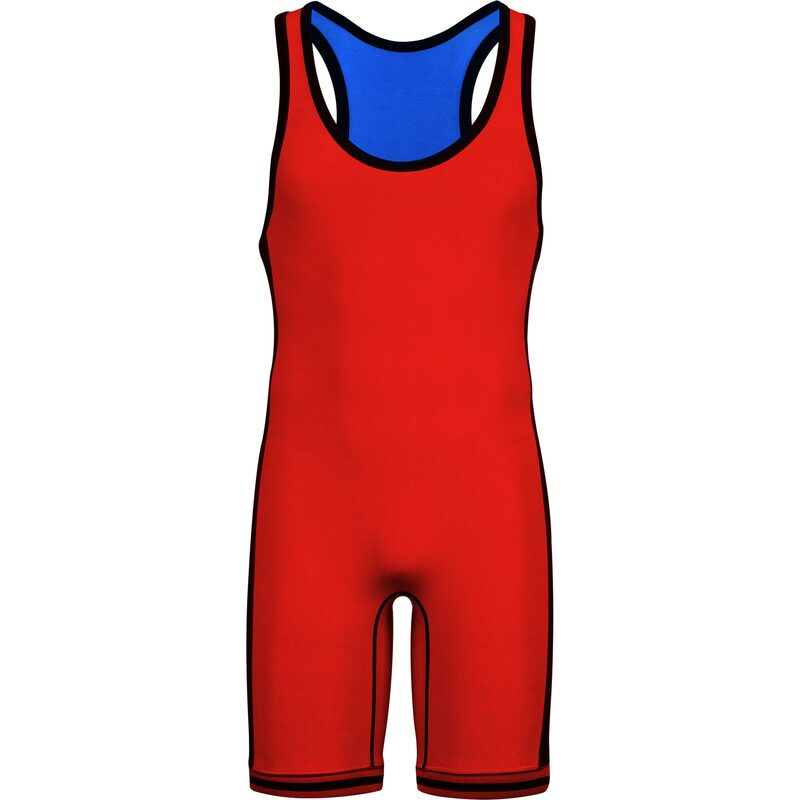 Instead of having one team uniform for the whole day, wrestlers are required to wear either a red or blue singlet, depending on where they are in the bracket. If your name is on top, you’re red; bottom, blue. Some people like having two separate singlets, but if you want to keep it simple, this is a great solution. The Reversal is made of a high-quality, moisture-wicking Lycra fabric. You’re going to appreciate that because you’ll be wearing this thing all day. It’s slightly heavier fabric than some singlets, which makes it very durable, but still stretchy and light enough to keep you comfortable. The muscle compression from the Lycra fabric will help you create greater power and reduce fatigue. At least that’s what they tell us. Pro tip: just get your cardio up, and do some plyometrics, you’ll be fine. All seams are reinforced with flatlock stitching for added durability and strength. With the t-cut back and rib-knit trim on the leggings, you’ll be looking and feeling extra stylish in this singlet. If in-between sizes, go with the larger size. Came in looking for 3 Singlets. Nick directed us to this Cliff Keen Reversible. 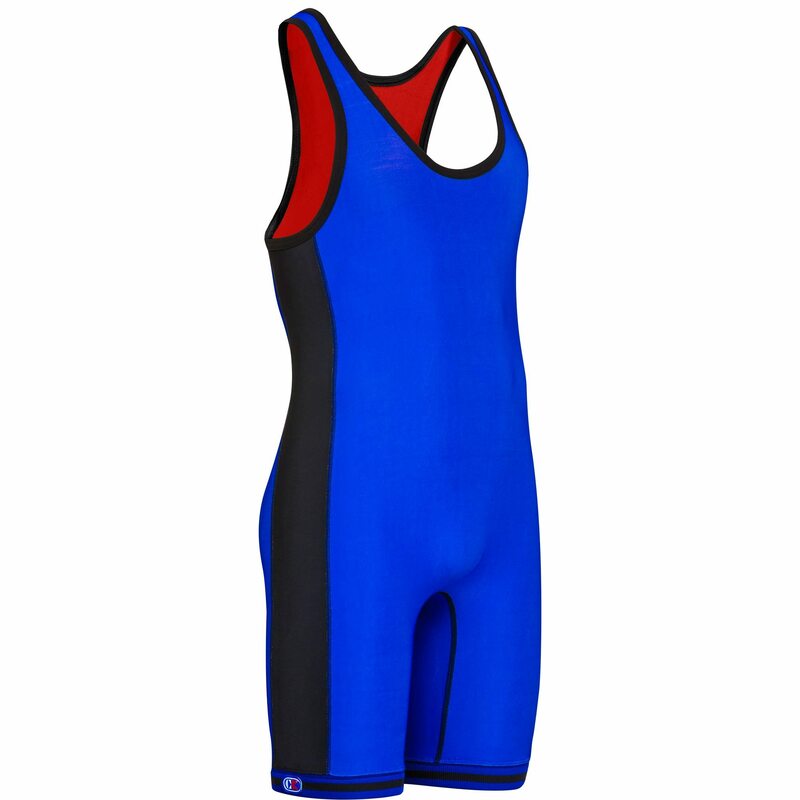 This singlet is lightweight yet made from durable material. I like that no logo shows, which will help pass the garment down. Singlet is well constructed. Runs a little tighter because of the thicker fabric. Overall, I would recommend this product to anyone looking for a reversible. Well done!!! Do you have a size chart for these? Here is the size chart for the sublimated singlets.